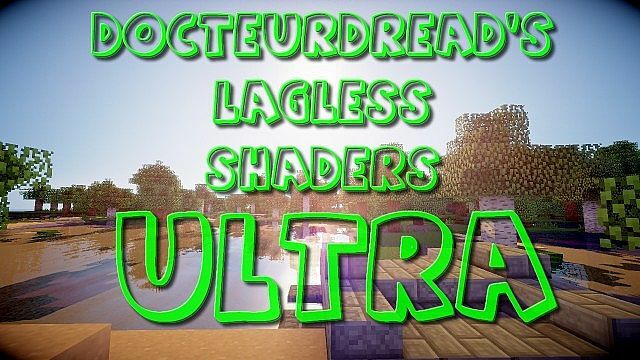 Here is the "DocteurDread's Lagless Shaders" and especially the "ultra version". The Shaders is very nice and he doesn't need an incredible computer. 5) Go to "options > Shaders... > "Open shaderpacks folder"
6) Place the ShadersPack there (.zip), select it and then clic "done"
Chocapic Shader v3 base modifieted by docteurdread. All permissions taken. All rights reserved. - Update to 1.8 version ! The thing about the GLSL Shaders is that it can be pretty demanding. 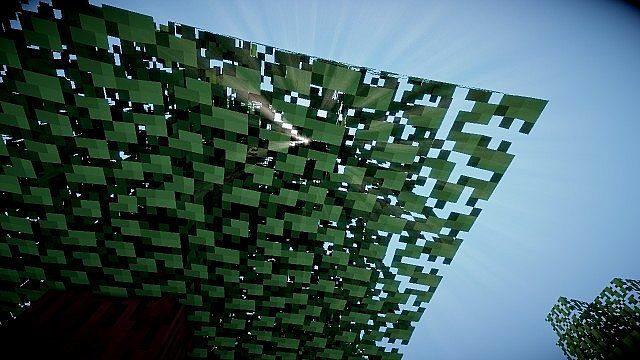 Players will need a powerful graphics card to render the textures and lighting effects with Shaders enabled, which is just a little crazy when you consider the blocky and basic nature of Minecraft as a whole. So I installed this shaderpack, but there are a few problems. I went to the shader settings in optifine AND used your shader configurator, but I had no luck. Weird. What's your graphic card? Aight, thanks for the shaders though. I must say, the do make a lot of things look nicer. And they are, indeed, lagless. And now fresh installs for minecraft are considered malware great just great!!! Dont even bother trying the place is full of Malware all of my firewalls and anti - virus soft lit up like a Crismas tree one said that there 18 of them. 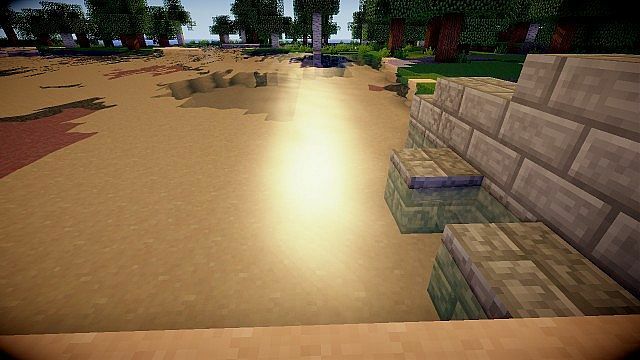 Hey, update DocteurDread's Shaders to 1.9. 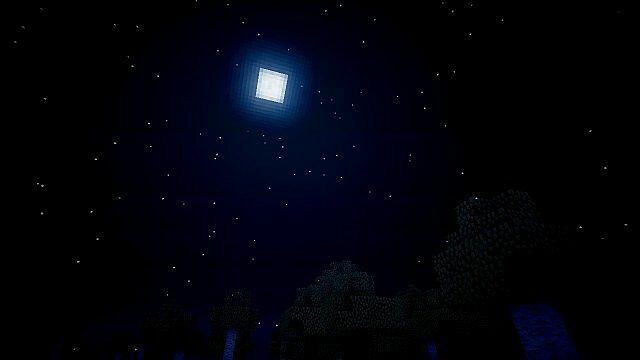 Optifine is now released, meaning the shader support is now in 1.9 either. Please choose another site for download. It spamms me with popups and has low speed. It looks like you need to pay to get a normal mediafire experience. 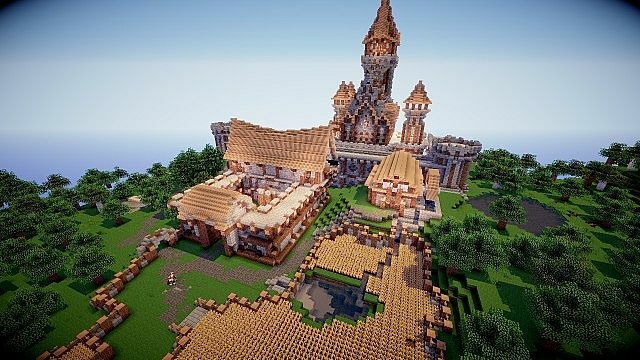 By the way what resource pack is that? Please help whenever i use this shaders it goes colerized static does anyone know how to fix this?? I downloaded all the needed mods for the shaders, but when I go into a world everything is just black. IS your game fullscreen? If it is, un fullscreen it. Love it! Works PERFECTLY on my computer. a very detailed shader pack that still allows me to run at about 80 fps. Ready for clouds yet? Im getting a better computer for it could show the following: Volumetric Clouds, Reflecting Water, Waving Water, Waving Grass, Waving Leaves. I recommend getting a better computer, this isn't that laggy. This is cool, but did you really have to put every version in its own page? This shader is gold. Getting me 27 FPS on a shader is something I have never seen before. Well done. 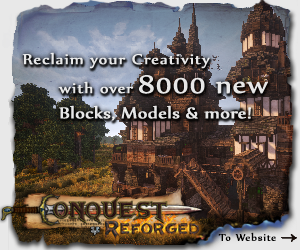 Great mod, I get to 1 fps when regulars but I atleast average 30 with Medium, Thanks. Awesome Shaders, didn't know which one to comment on so I chose ultra, although the screenshots are the same on each, which until you see the differences is kind of misleading. But otherwise brilliant, diamond, fav and sub. Irrelevant to the mod, but I have to say it's impressive to see two parities still around to be able to respond to each other after two years have passed. This was 2 years ago on a mid range gaming PC. Even then though, anything less than 60fps is noticeably laggy. Add in that I now play on a 144hz monitor and prefer frame rates above 150 FPS, this would seem to be unacceptable. But then again, I can run shaders now with little to no FPS drops. I get that. I agree with you that anything under 60fps is laggy too. What are you using now? How much fps do you get? I am using a 6700k with a 980ti but I can only test it tomorrow. Hey, yeah forgot to reply again, I have tested the extreme version out for myself and it indeed works very very nicely. Everything maxed out with aax4 and render x2 shadowx2 etc and all options on I get a little higher than that. 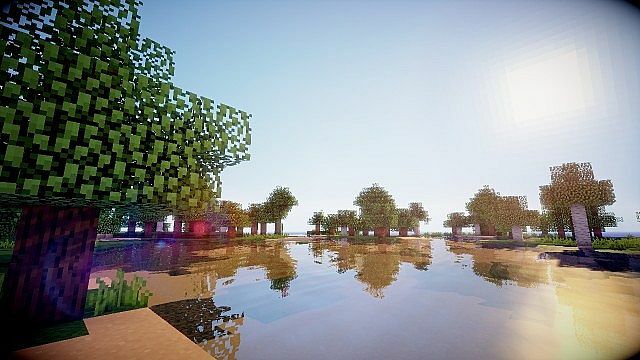 Great shaders pack honestly. Very cool. You are complaining about 30 FPS? Are you stupid?? 30 FPS is great! Should have said this 2 years ago, but 30 fps is noticeably laggy. 30 is better than 18, that was before I got my new laptop. Still, 30 is ok.
Then you could try a lower version like medium. I'm just stating that these aren't totally "laglessL. They look cool, but not lagless. Sure, sorry if I sounded misunderstood.